What an improvement in 5 years! After 5 years of campus development, God has made a dramatic change in the face of WISDOM. God gave LIVING WELL the ministry of developing and support WISDOM Christian School in 2012. 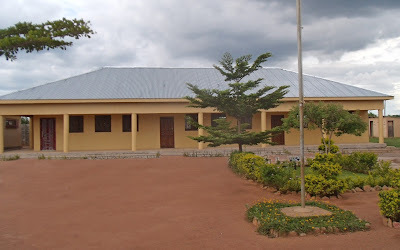 The school had one classroom building with 2 classrooms in it. It served 140 students in 4 grades, with three teachers and one caretaker. We recently completed Classroom Building #3. 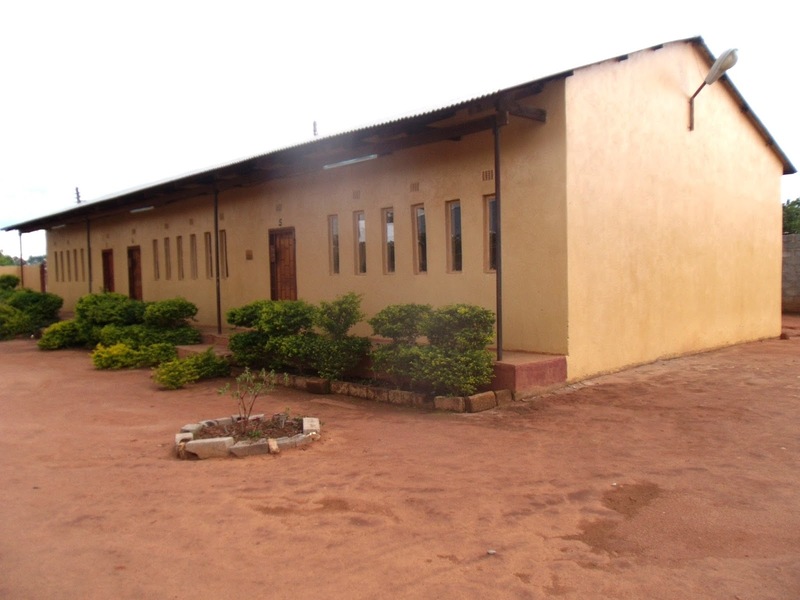 The campus now has 4 buildings (three classroom buildings and a kitchen). The school now has 7 classrooms (grades 1-7), a kindergarten classroom, and a computer lab. 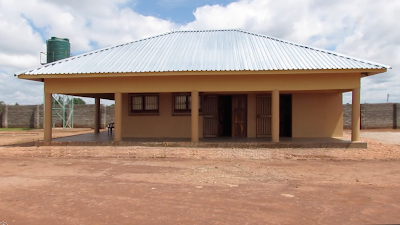 Classroom Building #1 also has a staff room, an office, and a walk-in safe. The Kitchen Building also has a large storage room and an office. The school now serves 400 students in 7 grades (with kindergarten to be added in 2018) with a staff of 14 (with two more to be added in 2018). WCS in 2017. The original building is in the center, at the back. 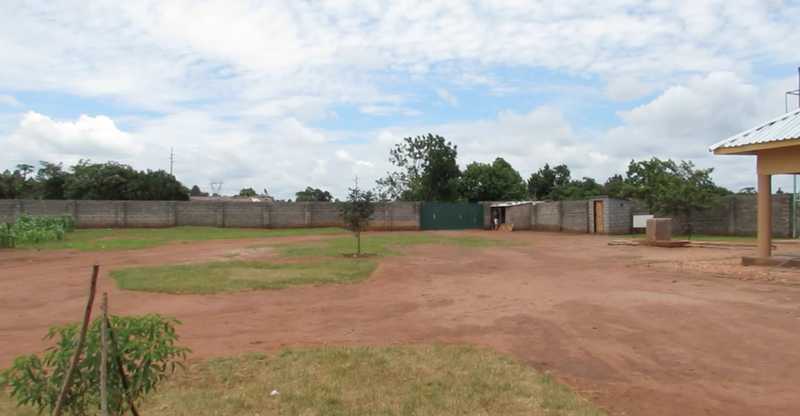 Besides the buildings, we have added a mechanically drilled well with a clean and plentiful supply of water for the school and the community. We enclosed the campus with a security wall for safety. We have added landscaping, making a more pleasant environment.